Which kind of blog does not require a video? Well, I think mostly all sorts of websites need videos to be promoted or steps to be shown as a tutorial. 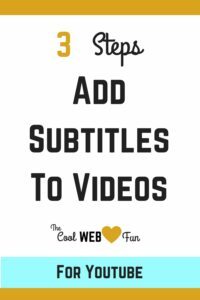 If you are running a website which requires steps to be shown as tutorial then it is very necessary to add subtitles to the video which adds clarity to it. 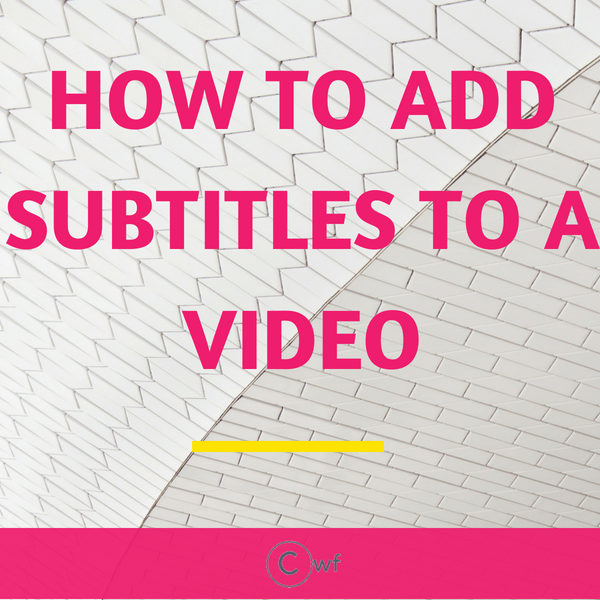 Check out how to add subtitles to a video. 2 ways to create the srt (subtitle) file. 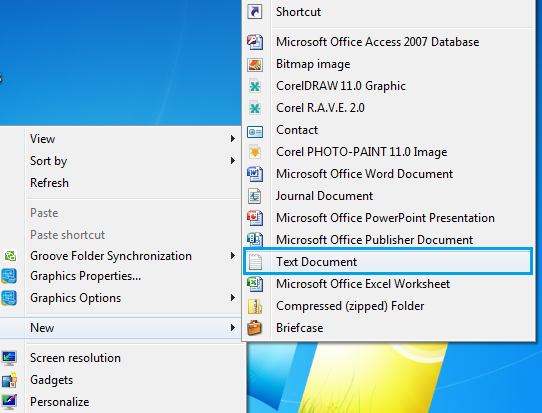 Definitely, it is easier to get the srt file as mentioned in Option A. But if you face any difficulties then there is always the manual method. 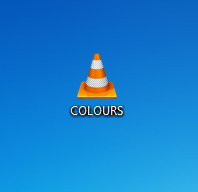 Example: I am having a video named ‘COLOURS’ in VLC player. As you can see the snapshots of the video, not having any subtitles. 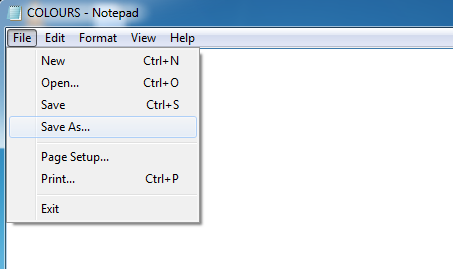 Create a text document by clicking on New or go to Notepad and create an blank text document. In the File Name put .srt extension. And select All Files. Choose UTF-8 for encoding and Save it. Now you have got your srt file format. You can delete the text file if you want. You will be needing only the srt file format to add subtitles to the video. Write down your subtitles in the following way. 00:00:00,000 stands for Hour, Minutes, Seconds and Milliseconds. 00:00:00,000 –> 00:00:02,000 – Till 2 seconds the particular subtitle will be displayed. 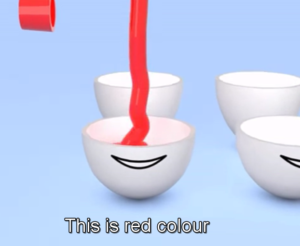 This is Red Colour – This is the subtitle which you want to add. 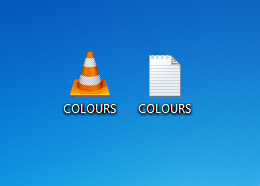 To sync the subtitles in VLC player just make sure that both the files are located in the same folder or drive. It is recommended to make a separate folder and keep both the files. 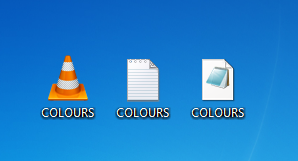 After putting the files in the same folder, play the VLC video and you can see the subtitles in the video. 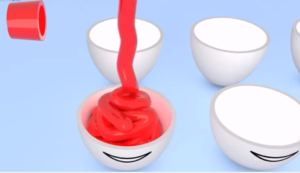 The only problem with this method is that we will always need the srt file along with the video. So check out how to add the subtitles permanently to the video. If you want to add the subtitles permanently and would like to change the format to MP4 or anything else then download Ice Cream Screen Recorder. The first 5 mins are FREE. So if you are making shorter videos for your blog or on YouTube then it will work fine. For longer videos, you need to upgrade it for $29.99 and that is an ONE-TIME FEE. 1. After downloading the app go to capture video. 2. 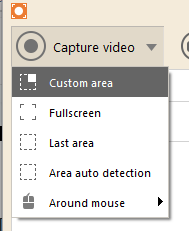 Next, you can select the custom area or can select the full screen to be recorded. 3. Once you have selected the previous option, start recording and play your VLC video along with the subtitles. 4. On completion, click stop. 5. This is a very important step as you need to put the same file name which was in your VLC video. 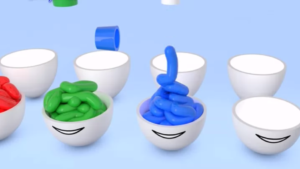 In my example, it was ‘COLOURS’. 6. Now play the IceCream screen recorder video. 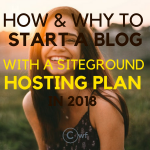 You will find that this video already contains your subtitles and is perfect to publish videos on YouTube, Skill-shares, and others. 7. If you wish to convert it to other formats then go to Convertio. You can upload your video from a computer, Dropbox or G-Drive. Click Convert and your converted video are ready to be downloaded. This was the easiest way to add subtitles to a video. There are many soft wares and other processes but they are time-consuming. Here you can easily add your subtitles according to the time frames. Do you know that your website speed is a ranking factor in search engines? Check out to increase website speed and attract more visitors. 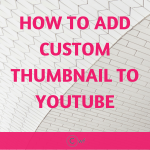 How to easily add Custom Thumbnail to YouTube? 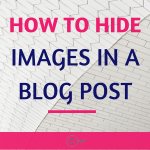 How to Hide Images in Blog Post? Thank you for showing it in simple steps. I always wondered how they did it. 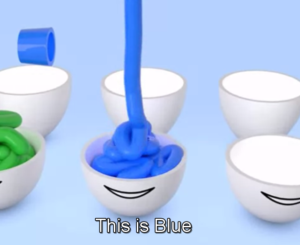 I’d like https://gosubtitle.com. It can translate/convert a video/audio file into subtitle in less than a minute for any language.